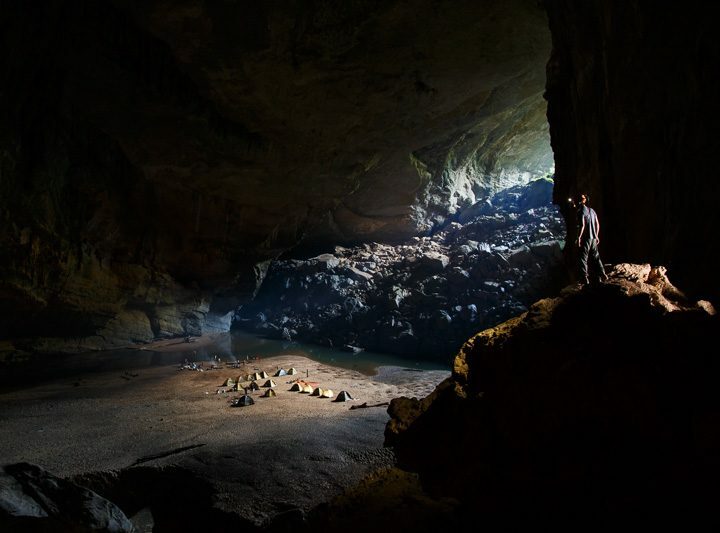 For those whom a week expedition to Son Doong cave – the world’s biggest cave – is too much, this new 2-day combination ‘Hang Va & Hang Nuoc Nut’ expedition tour can be a perfect alternative for your short holiday. 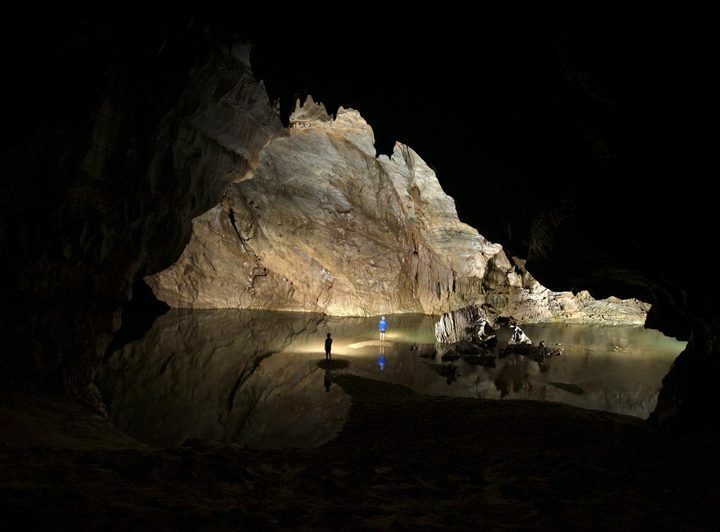 While not physically connected to Son Doong, Hang Nuoc Nut and Hang Va are part of Son Doong cave system based on their shared water flow. 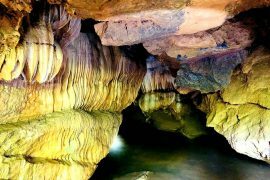 Some explorers even commented that the stalactites and stalagmites in Hang Va are even more beautiful and extraordinary (see pictures below) than Son Doong cave, but you should see and feel it yourself. 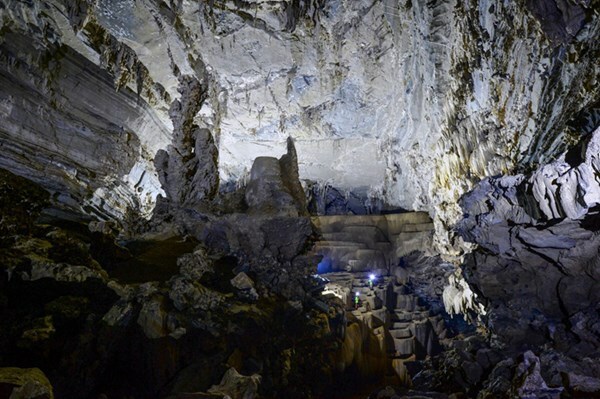 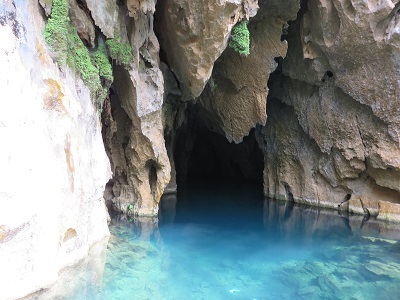 Same with tourism route of Thuong river - En cave, Living valley and Thuy Cung cave tour is also a special tourism product for visitors who like exploring the nature. 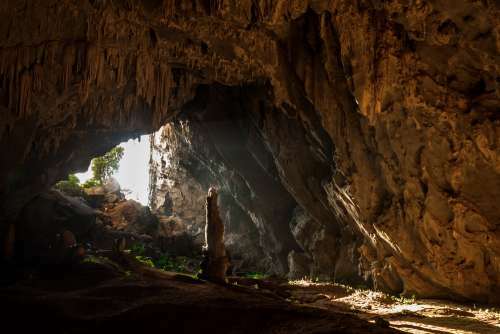 Visitors will be taken to Ho Chi Minh Trail West at Km15. 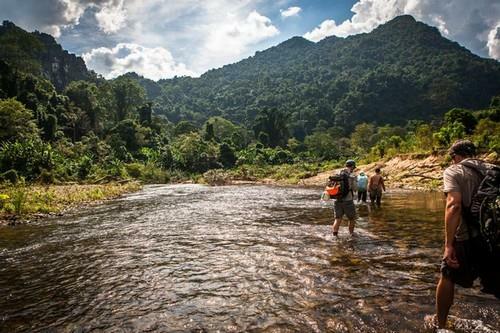 Tour guide will accompany you go through the vast grass hills to the Dau Rai population with hundreds of big trees. 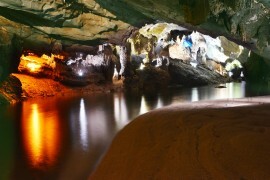 Around noon, visitors will go upstream of Tien stream to Nuoc Lan cave (the other entrance of Dark cave). 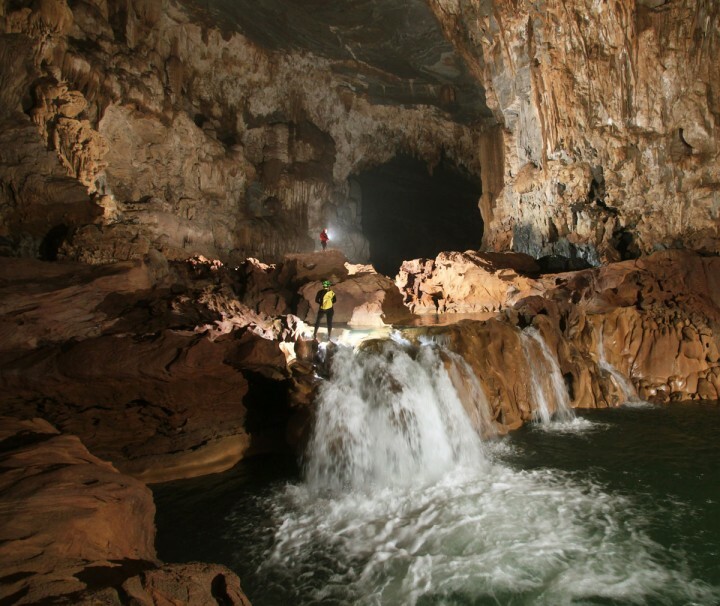 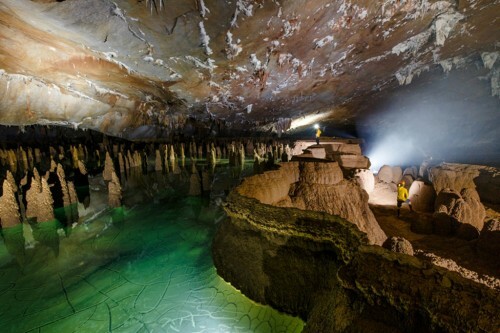 You will explore about 500m inside the Nuoc lan cave with some specialized equipment provided by Netin travel.